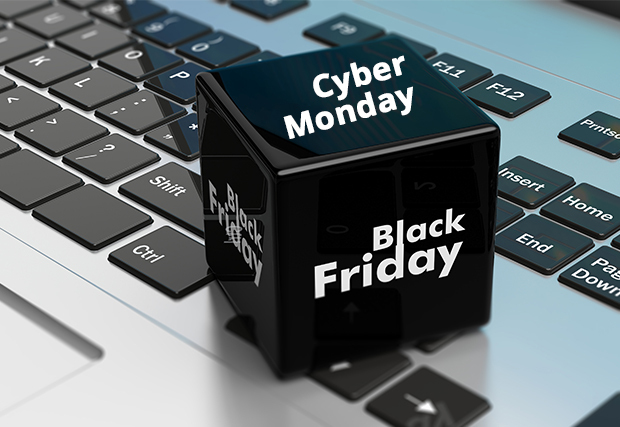 Black Friday Sale and Cyber Monday Sale have a long tradition of being the biggest shopping days. Shops promote their deals and discounts and customers rush to find the best ones for themselves. Decide on the products: Determine the products that you would like to go on sale including the bestsellers from the previous holiday season. Prepare the stock: Get in order the products and inventory that will have discounts and special offers. Sold-outs are disappointing to customers especially when they are the bestsellers. Update your inventory pages: Review the product page and update them with the discounted price and the amount the customers are likely to save. This helps customers make quicker decisions. A separate page including the promotional products is often helpful and gives an organized look at your website. Update your home page: Your home page should have all the offers, dates, images, and information necessary. Do not forget to include shipping methods, how long the discounts will be available, the return policy, and any promotional codes. Inform your customers: Reach out your existing customers about the upcoming offers. An email marketing and social media campaign should announce the discounts and promotions. This is also the way to reach out to the potential customers. Create a countdown: Your website should have a countdown creating an anticipatory environment for your customers. Announce on coupon sites: Customers tend to visit coupon sites during sales and festive seasons. Advertising your promotions and coupons will increase online shop’s traffic and potential customers. This festive season, take advantage of the online sales trends and reach out to more customers and make the most of the black Friday sale. Get in touch with us HERE for your FREE consultation.